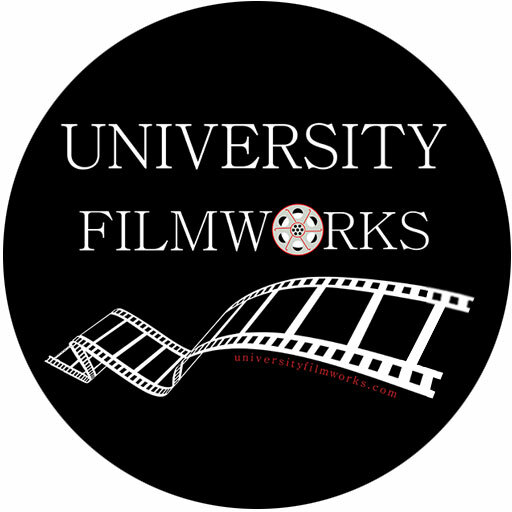 University Filmworks partners with the Study Abroad Journal -- the independent publisher and information source for international students, universities and organizations, where education is supported as a great equalizer for social transformation across countries and economies. Geared to travel and support study abroad programs around the world, US-based Study Abroad Journal FILM and University Filmworks develop cinematic and highly stylized films and videos that capture the truth and spirit of education abroad activities --- Students and teachers are talent and host universities are locations for news reports, testimonials and documentaries. An outstanding student-centered peer-reviewed photo-journal featuring articles and videos on international education and experiential learning.